If you are a bright spark with dreams of a bright future, Engen might be able to make this possible. 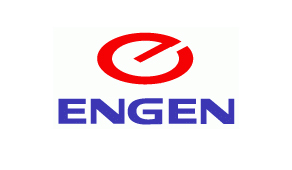 Engen will be awarding bursaries to top students for a variety of BSc and Bcom degrees. Take the first step to a successful academic career by sending us a brief CV with your. People with disabilities are also welcome to apply. Step 1 Get an Engen Bursary. Step 2 : Get a Degree. Step 3: Change the world . Forward a brief CV with a copy of all results and/or certificates, by no later than 30 June 2014, to: The Engen Bursary Department ([email protected]).